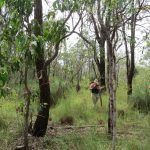 Can We Reconstruct the Recent Fire History of the Australian Tropical Savannas? The use of fire is one of the most controversial areas in Australian environmental management. Fire is one of the most important disturbances experienced by many ecosystems, and ecologists use the term “fire regime” to describe different combinations of fire frequency and fire intensity. Some ecosystems, such as tropical rainforests, should never be burnt at all: for example, fire is known to limit the distribution of rainforest around the Earth’s tropics and subtropics. In contrast, tropical savannas and grasslands are the most frequently burnt ecosystems on Earth, with an average “fire return interval” (i.e., the time between fires) of 3 years or less, and these fires are usually of low intensity (“cool” fires). Some forests, however, have fire return intervals measured in decades or centuries, and these infrequent fires are often of very high intensity (“hot” fires) and may, in fact, kill all trees within the fire perimeter (these are known as “stand replacing fires”). Many ecosystems, of course, have fire regimes that fall somewhere within these extremes. Australia is dominated by flammable ecosystems but the fire regimes these ecosystems require to regenerate (many Australian plant species require fire for germination and, in some cases, possibly for long-term survival as well) are not well understood. The journals of early European explorers contain many references to fires lit by Aboriginal people, who are known to use fire for resource management, but the colonization of Australia by Europeans has eliminated traditional Aboriginal burning practices from much of the continent. This has led to a change in fire regimes in many ecosystems but the nature of these changes, and the ecological effects of these changes, are not well understood. It is extremely likely that the frequency, intensity, seasonal timing, and aerial extent of individual fires have all changed since the replacement of Aboriginal burning with European fire management practices. There are frequent calls for more “control burning” in Australia, to limit the spread of severe wildfires. Most of the people making these calls, however, do not differentiate between different ecosystems, and do not take account of the different fire regimes required in different parts of the landscape. 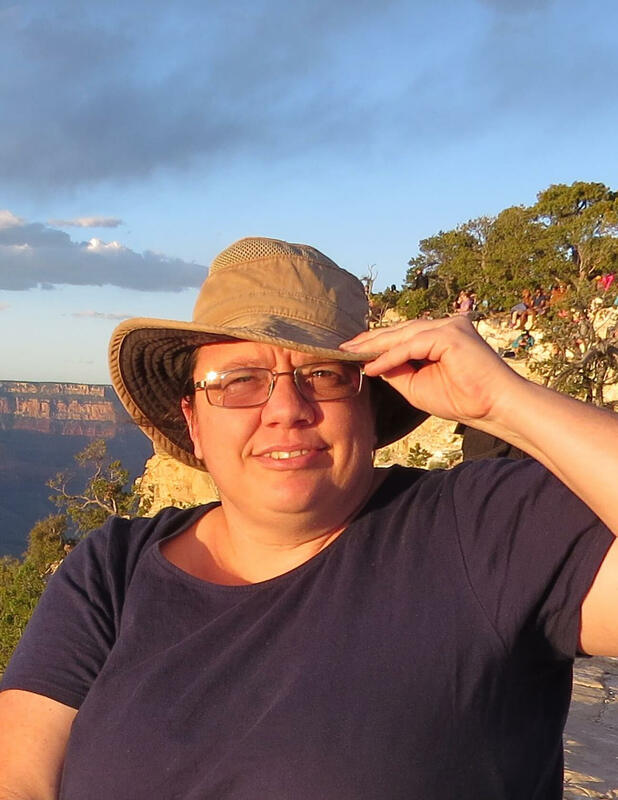 One potential approach is to reinstate traditional Aboriginal burning practices, and this approach is being pursued in some areas of the continent (e.g., through Aboriginal co-management of some National Parks). 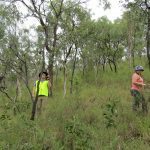 Aboriginal co-management of National Parks and other wilderness areas is a relatively recent development within the Wet Tropics bio-region of northeastern Australia, and progress is often slow but, increasingly, Aboriginal rangers are returning traditional land management practices to the region. In one example of co-management of privately-owned land, the owners of a property (which shares borders with three different national parks) approximately 21 km to the northwest of the Center for Rainforest Studies (CRS) have recently entered into an arrangement with local Aboriginal rangers for Aboriginal Elders to use the property to help train younger Aboriginal rangers in traditional fire management practices. The property, known as Kanjini (see www.kanjini.org for more information) was used for cattle grazing from the early- to mid-1900s until the 1980s, and experienced a number of wildfires during that time. The property also shows signs of past overgrazing and the understorey in many places is dominated by weeds. The endangered northern bettong (Bettongia tropica) has also been recorded in the eastern parts of the Kanjini property. This region represents the last substantial population of this species, which adds particular urgency to the need for successful habitat management. Figure 1: SFS students conducting field research on the Kanjini property. This field site is on the eastern side of the property, in an area where the endangered northern bettong has been recently recorded. 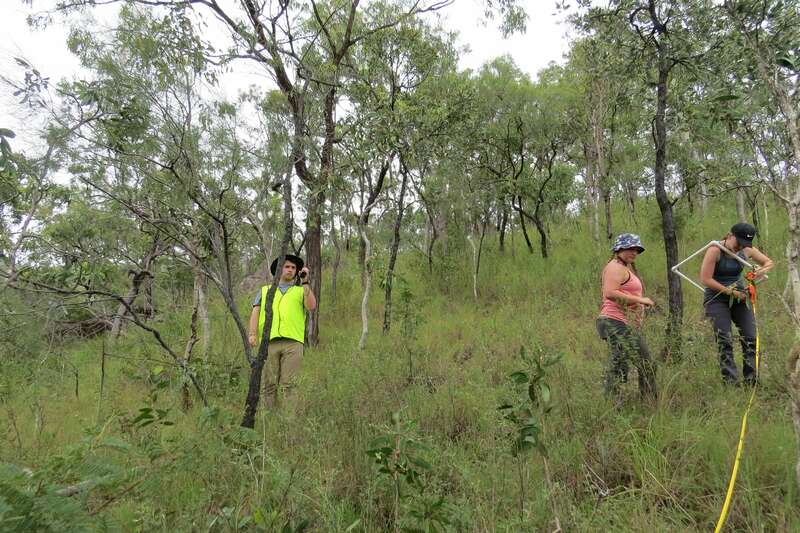 CRS is taking advantage of this opportunity to conduct research on the Kanjini property as it undergoes the transition from European fire management practices to traditional Aboriginal fire management practices. In one of the Directed Research projects, we are establishing a number of field sites that will allow us to monitor the condition of the savanna understorey, and the recruitment of trees and shrubs over time. We are also hoping to use dendrochronological methods to reconstruct the fire history for the past two or more centuries. Dendrochronology (the science of tree rings) has been used to reconstruct historical fire regimes in North America. In Australia, very few researchers have attempted this, due to the (often erroneous) belief that Australian trees do not produce reliable annual growth rings. Recent research has shown that many Australia tree species do produce growth rings, although these growth rings may be more difficult to measure than those produced by trees in North America and Europe. 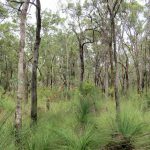 Some Australian researchers have also used vertical growth bands produced by Grasstrees (species belonging to the monocot genus Xanthorrhoea) to determine the dates of previous fires, although this method has received some criticism. We will be attempting to use both methods to reconstruct the historical fire regime in different ecosystems within the Kanjini property, and then to see whether we can determine how these fire regimes (and particularly how changes in these fire regimes after European settlement) have shaped vegetation on the property. Figure 2: Savanna woodland on the Kanjini property. 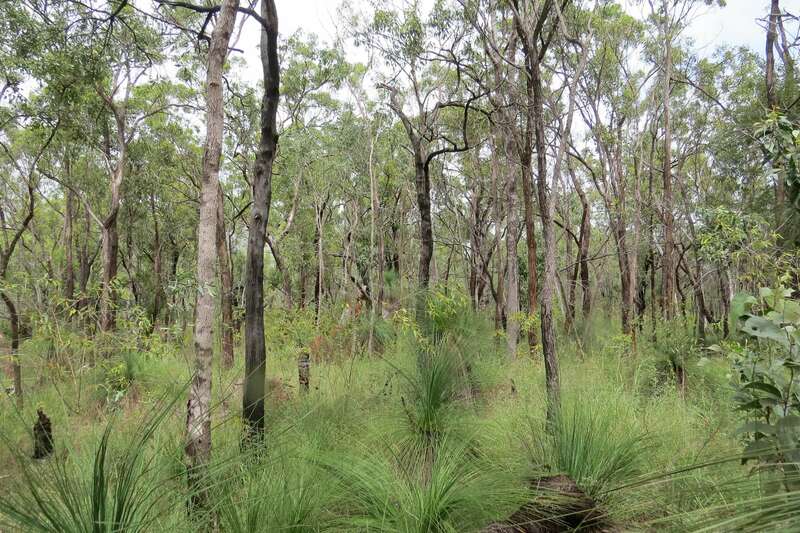 This field site has grass trees (Xanthorrhoea johnsonii) in the understorey, which may record the dates of fires that occurred over the last two centuries or more. Fire scars in the eucalypt trees may also record these past fire events. 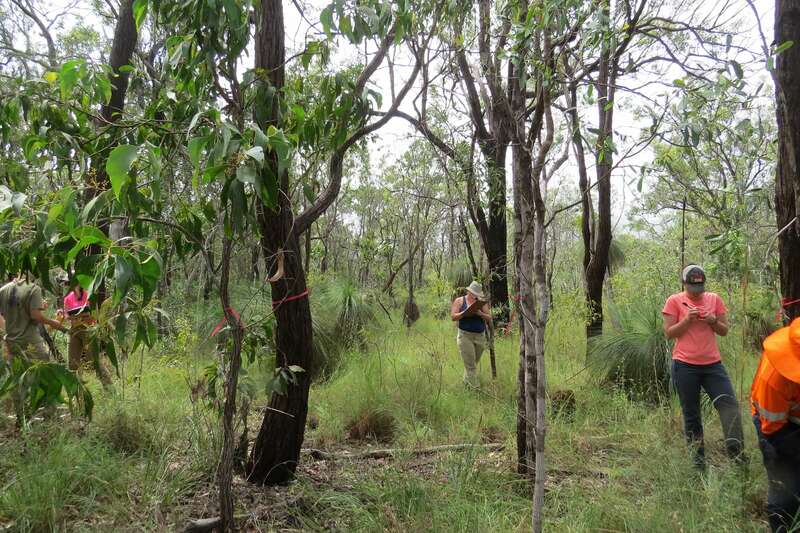 Figure 3: SFS students conducting vegetation surveys in a field site with grass trees in the understorey.